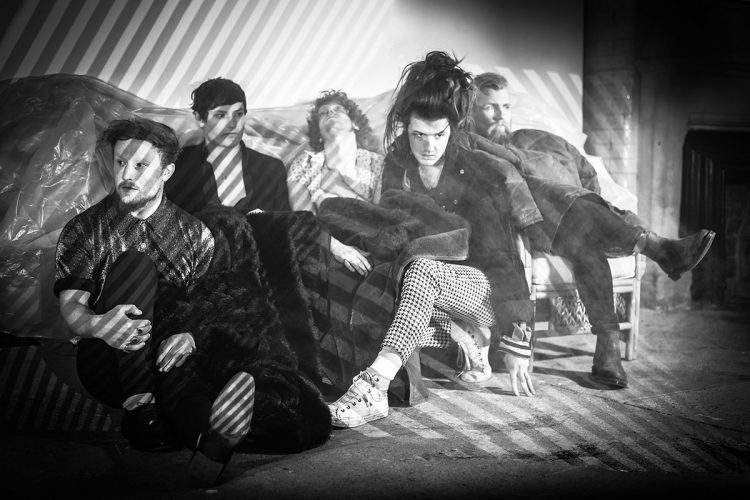 Avalanche Party is feral garage-punk from the wild North Yorkshire Moors, hopped up on adrenalin and amphetamines. Their sound is intense and immediate, so new yet so familiar and brimming with an urgency that explodes off the stage like the front lines of a war you didn’t even realise was being fought. Every note played through white knuckles, every word spat through gritted teeth. The beats blast like cannons while the guitars stampede like spooked stallions surging ever onward, snorting, snarling and tearing apart everything in their path.